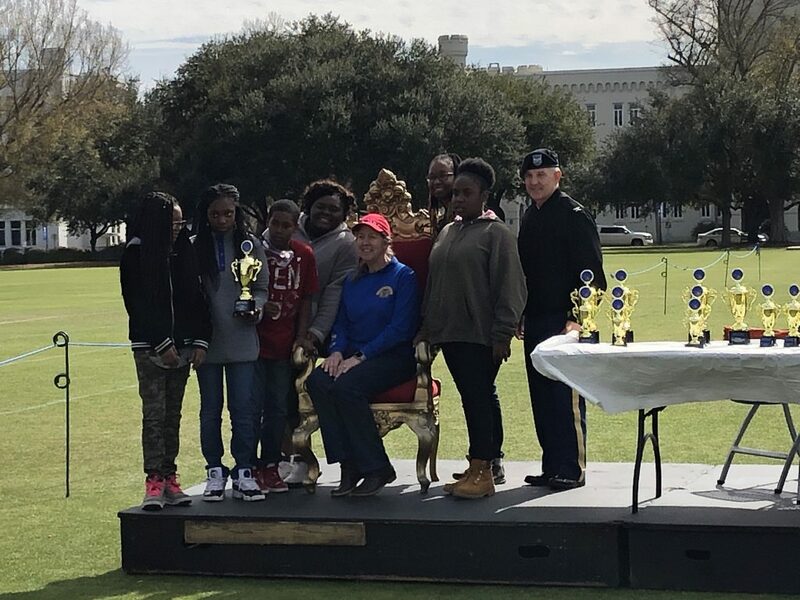 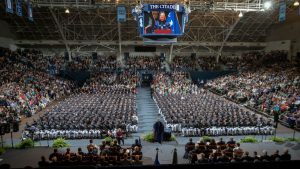 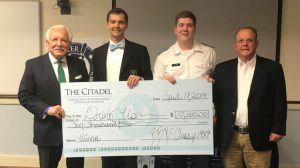 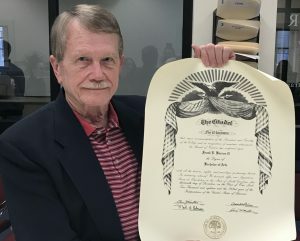 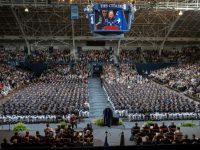 Students from around the state are celebrating the result of their hard work after a successful showing at the ninth annual Storm The Citadel event. 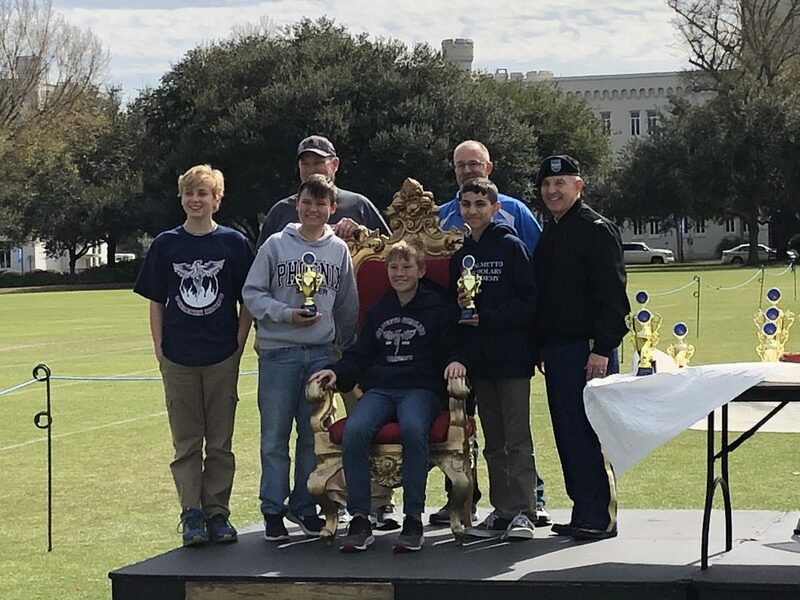 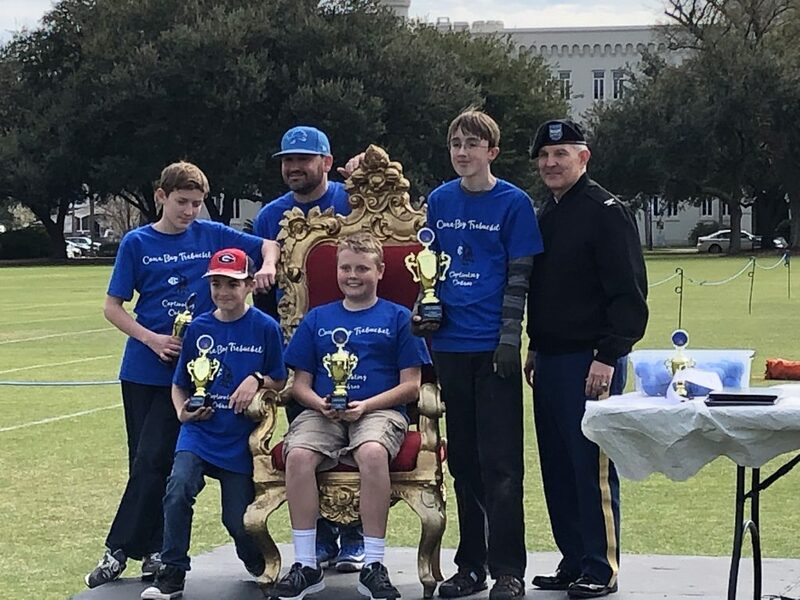 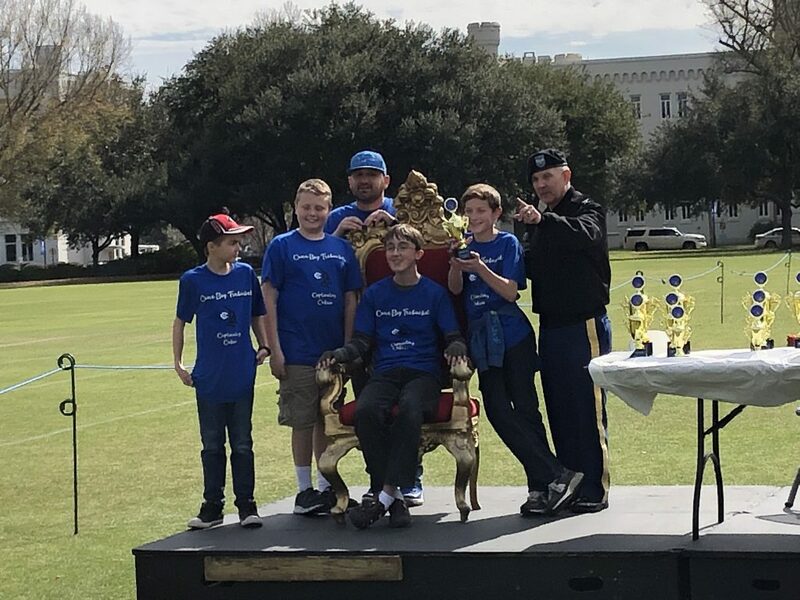 Hundreds of students, from K-12 to college, visited The Citadel campus Feb. 9 to compete in trebuchet, bridge building, robotics and water bottle rocket competitions. 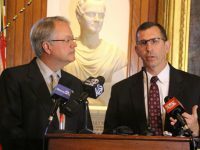 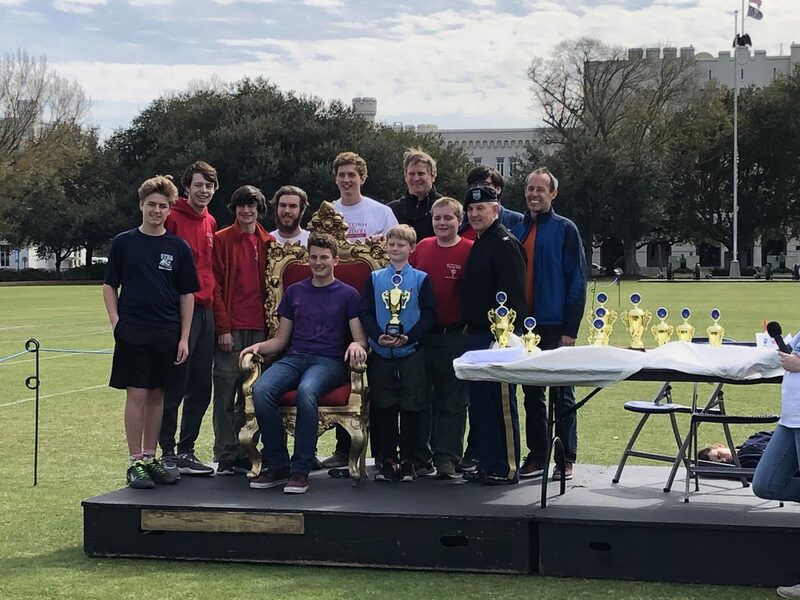 This year, the rules were a little different for competitors in the Centurion division which includes students in grades 6-12 and in college, plus military personnel. 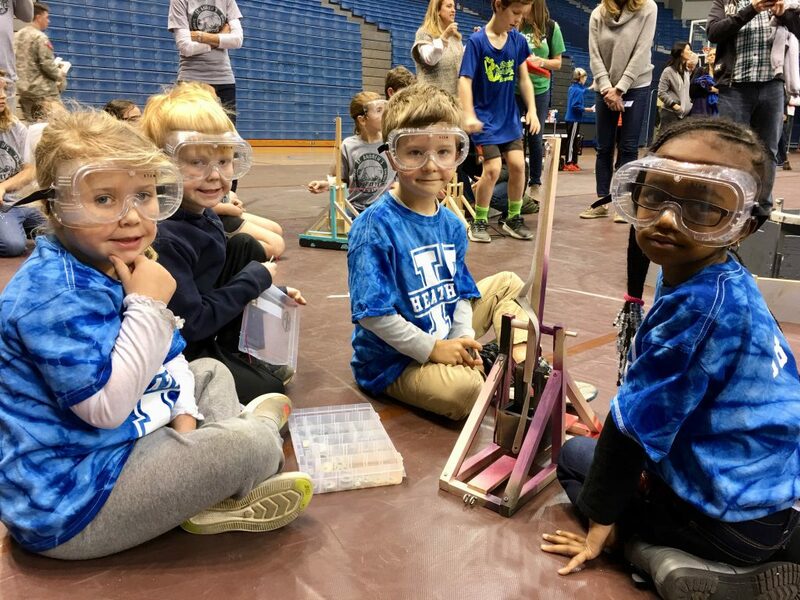 They could plan and practice, but they did not know the actual target distance they would be aiming for until just days before the competition. 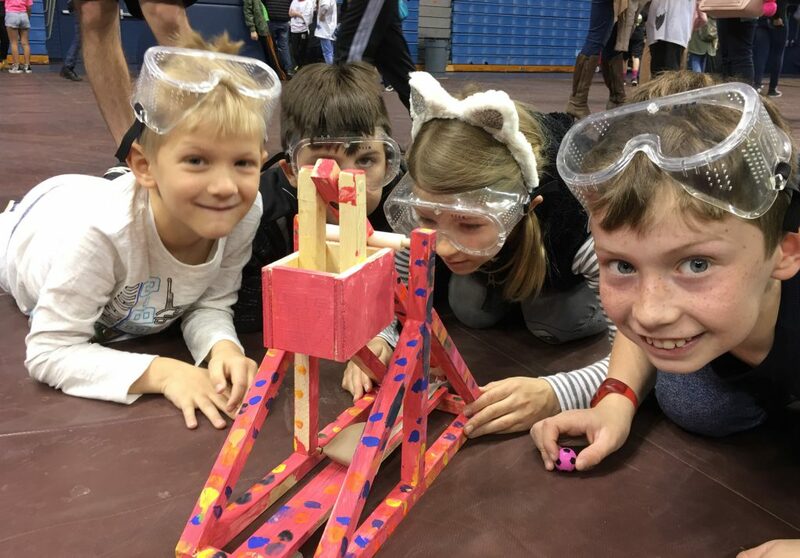 The teams were informed of three possible distances to be used in the matches two weeks out. 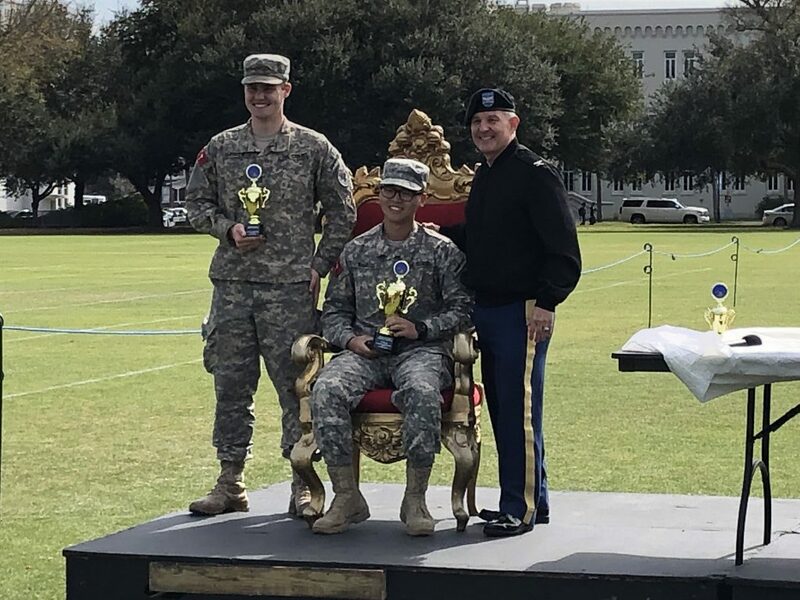 They had to choose one of them and report their selection a week before competition day. 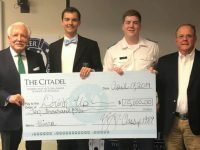 Storm The Citadel is co-hosted by Google and The Citadel STEM Center of Excellence along with the School of Engineering, Zucker Family School of Education and the School of Science and Mathematics, The event promotes science, technology, engineering and mathematics (STEM) education and allows students to use the skills they learn in the classroom in a new and exciting way. 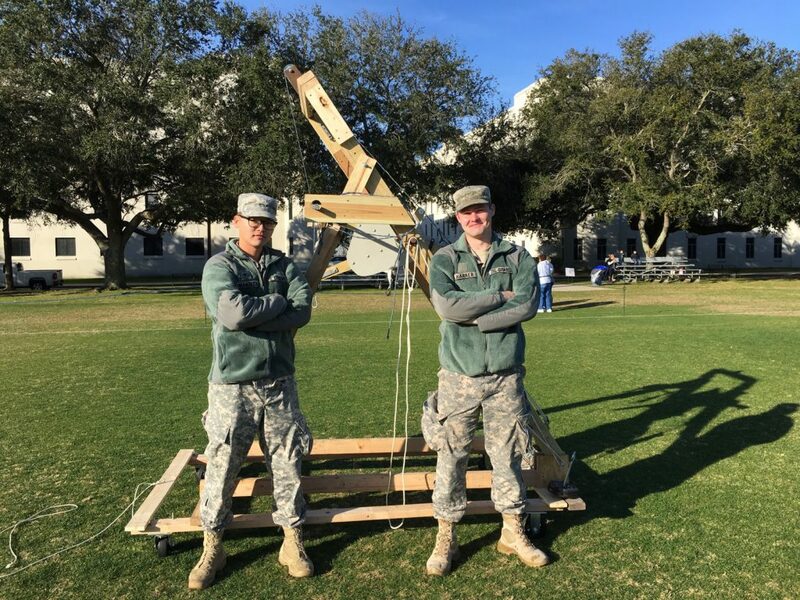 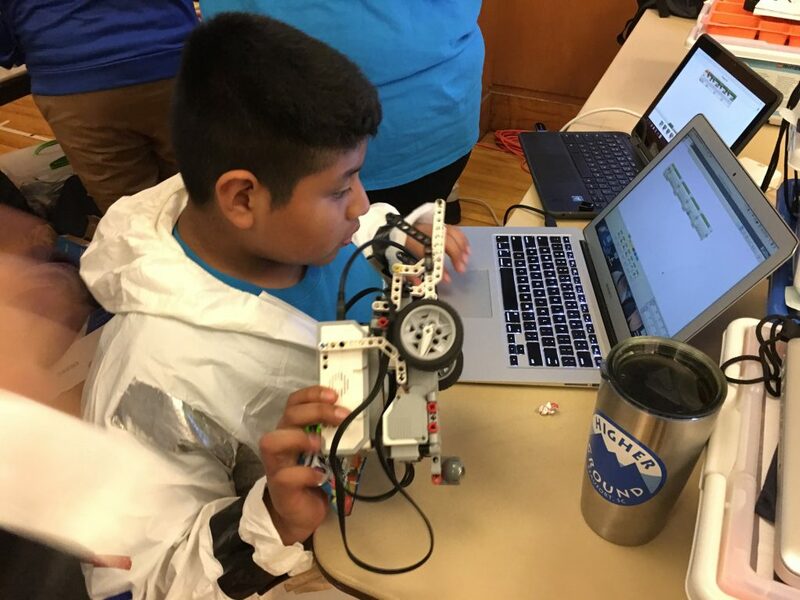 After spending months learning about the physics behind the medieval-style devices and designing and building their own, teams competed in Storm The Citadel’s trebuchet competition. 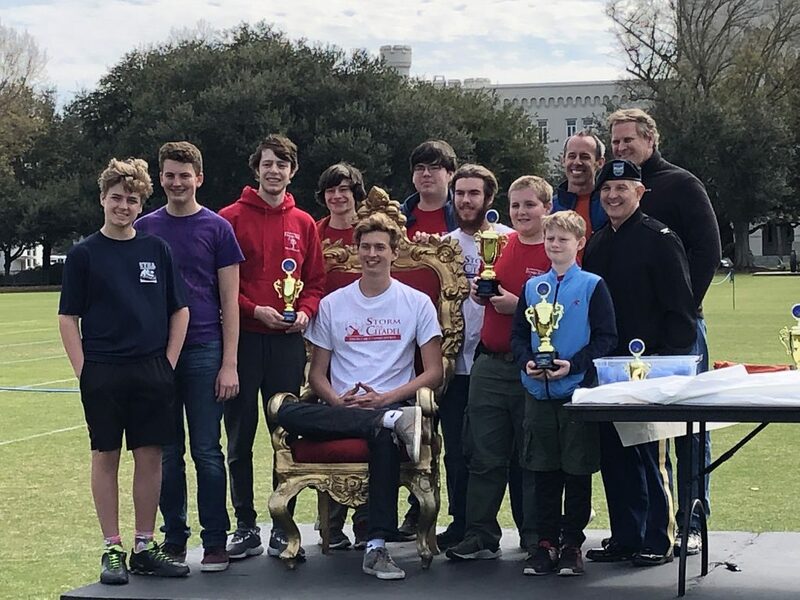 The teams were split into two different divisions – Hoplite and Centurion – and were judged on accuracy, distance, spirit and design.